This one falls into the category of "I wish I thought of that" - such a clever way to help your students remember the kingdoms. 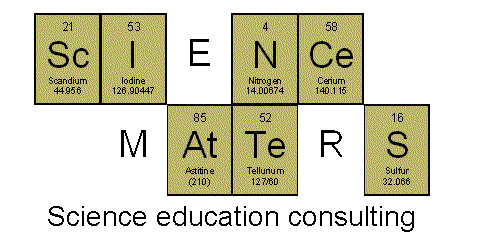 The original article appeared in the February 2007 NSTA Science Scope journal. 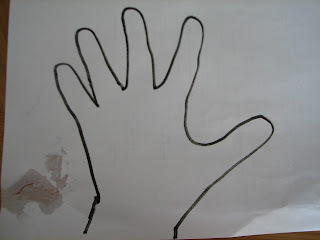 Students trace their left on hand on their paper. When you hold up your index finger while at a sporting event, you're saying ""We're number one". 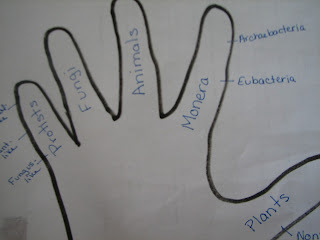 Make the connection between one and mono and MONERA (bacteria). 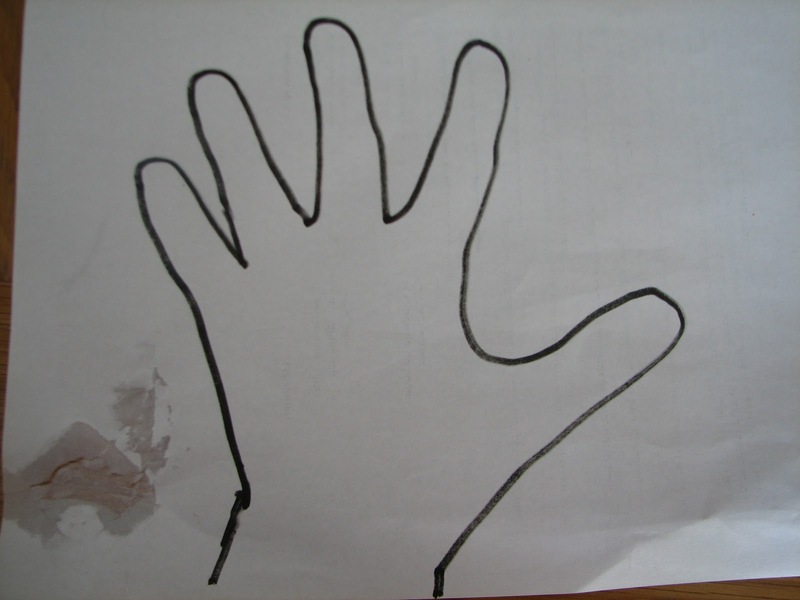 (You'll have to combine the two kingdoms of bacteria into the one finger). Pinky is for PROTISTS. A small finger for small organisms. 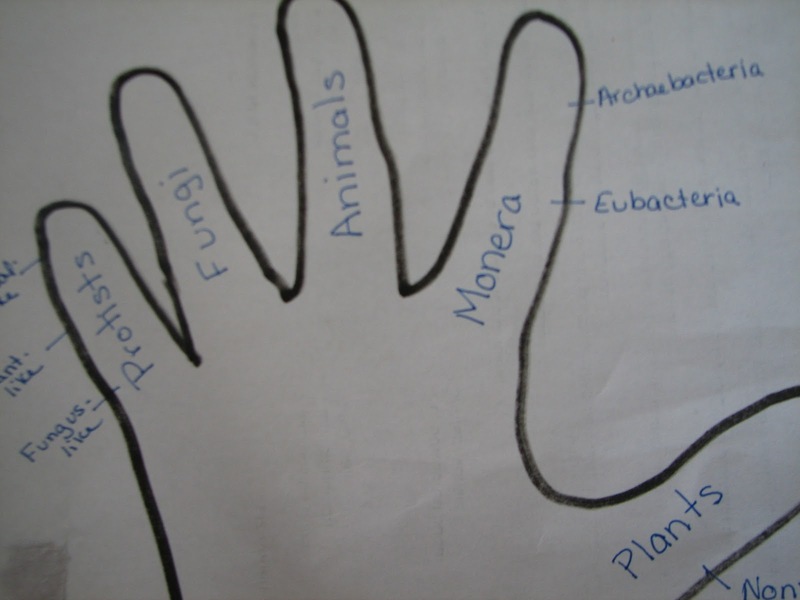 The pinky has three segments, and there are three types of protists. Hehehe Karen...I thought this was a bit funny...and a good idea! Great idea! But one slight problem. The Protist kingdom is the one considered to have the greatest variety (not animalia). Also, the largest organisms, I believe, are in the plant kingdom, with giant seqoyahs and monster seaweeds, etc. (again, not animalia). I'll still be using this, but will change it to be more accurate. Great activity. I'll be using it tomorrow.